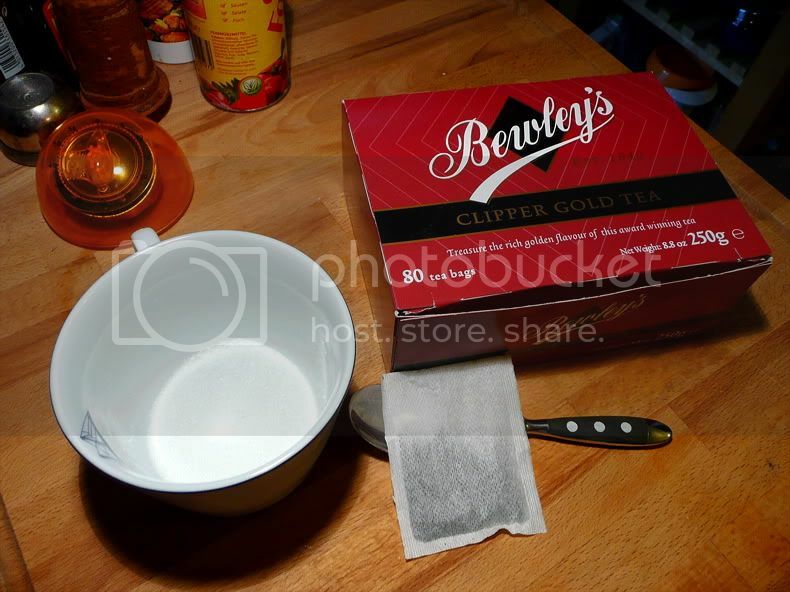 Tea Bags because it's comfortable. Caviar also comes in cans. Not a recipe but.. Just took roast pork out the oven and sliced a bit off for a sandwich and got into a panick no bloody apple sauce so i used lime marmalade and i'll tell you its not bad at all. Has anyone used Harissa paste? I quite fancy using some to make chickpea soup but if it's too hot, my wife won't eat it. not tried that, tried "wassabi" think thats how to spell it! very hot! Yes, I use it a lot Eddie. There are different types depending on what you want to cook. I normally use it as an adjunct to fresh chillies. 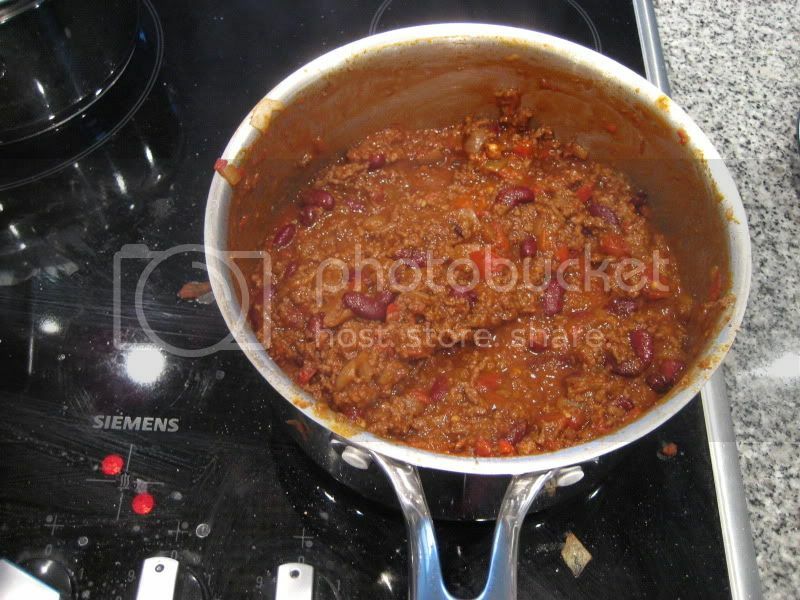 I have made it myself before, and just changed the ratio's to lessen the amout of red chilli. Another recommendation for the rose harissa paste. Not too spicy (though it is tempting to put more in as it is just so tasty). I once bought normal, cheaper harissa paste and it was very bland in comparison to the rose stuff. Really nice mixed through some cous cous next to some pork. I've got some harissa now and will try it out with this recipe for chickpea soup. Take a tumbler glass, put in 1 lime chopped into ½” pieces, add 1 heaped teaspoon of sugar and muddle (Bash to release juice). Fill glass with ice and top up with vodka, cover with a cocktail shaker/beaker and shake. Add more sugar if required………………………….enjoy. roughly cut your onion ,garlic and chicken. bring a pan preferably a wok to a very hot (Smoking) add the onion and garlic until brown,then add the chicken and cook thougherly and remove. add your chopped pepper , chillis, and mushrooms you can also add a bit of grated ginger if you wish. brown the rest of the ingredients and return the chicken to the wok. add the wine and simmer until almost disolved . fill the bread with the mixture and tahina sauce and chilli. tahina sauce can be bought from most asian shops. to mix it a mug will do . a 1/4 cup of the sauce . black pepper ,salt to taste. 2/3 cloves of garlic crushed and chopped. add 1/4 cup of water stirring vigrously until it is a smooth white sauce. pour to taste over the mixture in pitta bread add your chilli sauce and top with salad of your choice. Something off the BBC site I tried recently, Thai Style Salmon with rice in red curry sauce. I fry the onion in a big, heavy based saucepan with a tight fitting lid, in a small amount of oil and add the curry paste when the onion is soft. Add the coconut milk, stock and lemongrass and bring to the boil. Add the green beans and rice, cover and simmer for 5 minutes, and put the salmon fillets on top, season and continue to cook for 5-8 minutes until the rice is tender but not completely dry and the salmon is just cooked through. 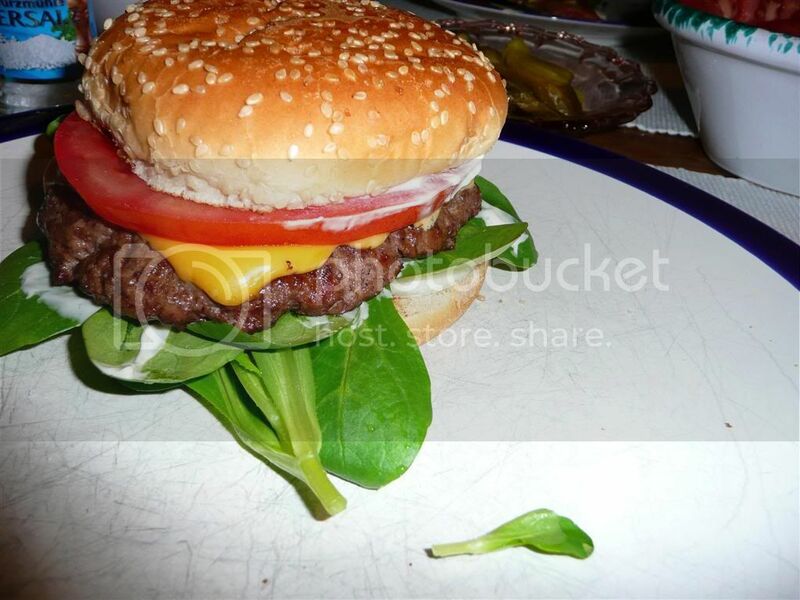 This is very good, the texture and the consistency is excellent and the flavours are very nice. When I started cooking it, I thought I was going to need to add some water, but on a low heat with the lid on, the tomatoes break down to make the sauce in effect. I was a bit conservative with the chillis, but I think I would go for 5 chillis for a medium curry, I'd also use chicken thighs as the length of cooking does make the chicken breast a bit dry and I'd also add some salt. Much nicer than anything you can buy frozen. Healthy and full of goodness, (so not for Andrew then :wink: ). 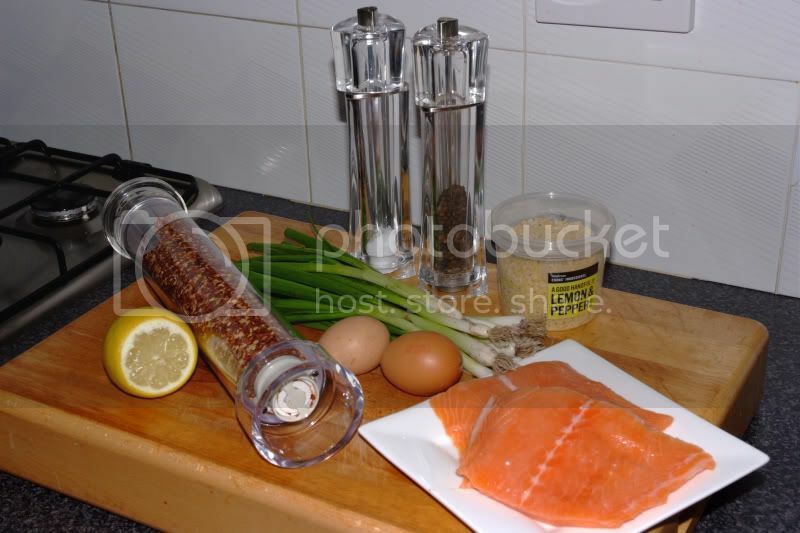 1 Salmon Filet per person - here I'm cooking for me & Lynn, so 2 good sized portions. A bunch of Spring Onions, finely chopped. Bread Crumbs - Dried work better than fresh - here I'm using my favourite flavoured ones. The Zest from half a lemon. Chilies to taste - Ground dried ones work better than fresh with this recipe - not too much though, or you'll overpower the flavour of the Salmon. A small piece of fresh root ginger, chopped. 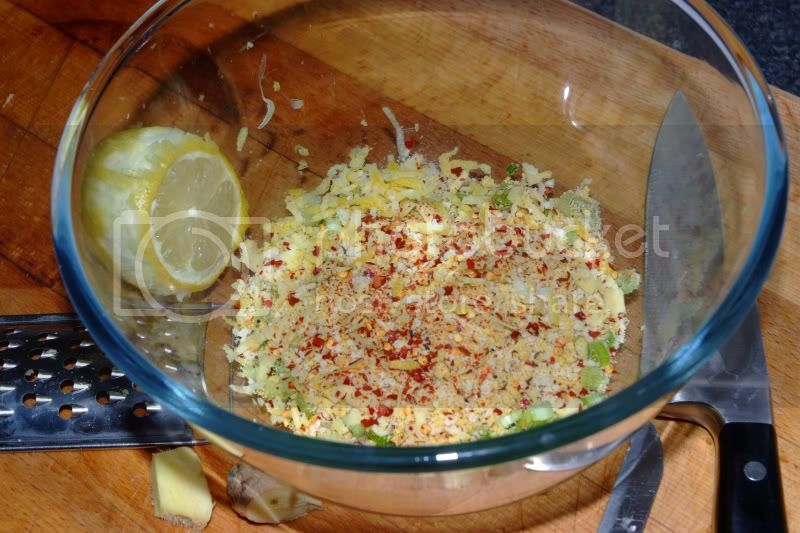 Into a bowl put the finely chopped Spring Onions, a good handful of Breadcrumbs, the Lemon Zest, Ginger, Chillies and Seasoning. 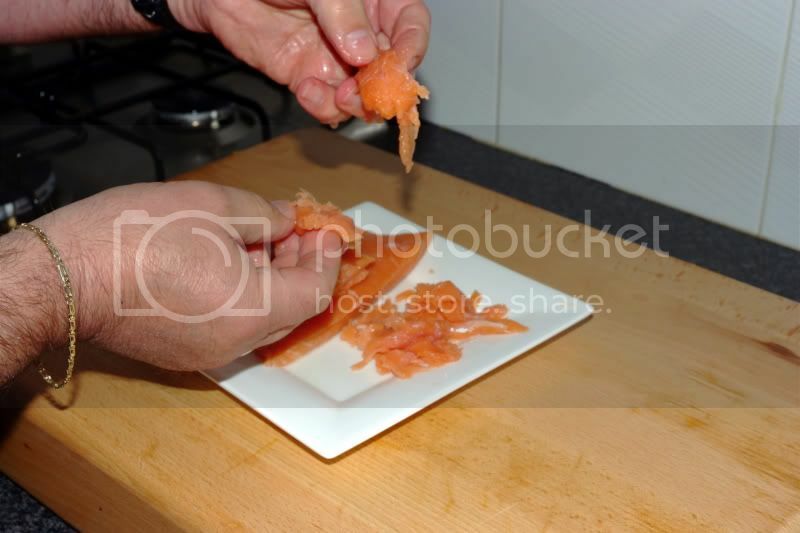 Now rip up the salmon filets by hand. Don't cut into pieces with a knife, you need these to be rough textured and reasonably sized. 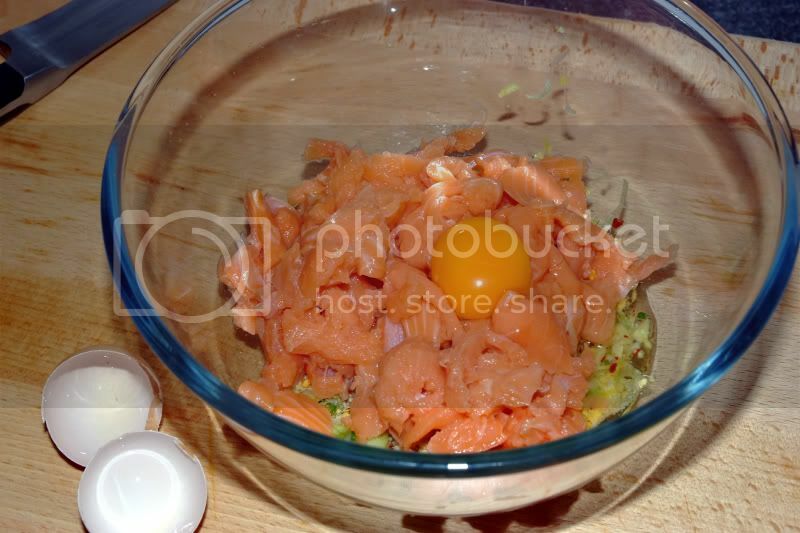 Add the Salmon pieces to the bowl and add 1 of the eggs - I use Burford Browns. and work together in the bowl until combined, I use my hands for this - much better than with a spoon or spatula for an even distribution. Now put aside to rest and alow the breadcrumbs to soften and take up some of the egg. Beat the other egg in a shallow dish to form an egg wash and put a goodly amount of dried breadcrumbs in another. 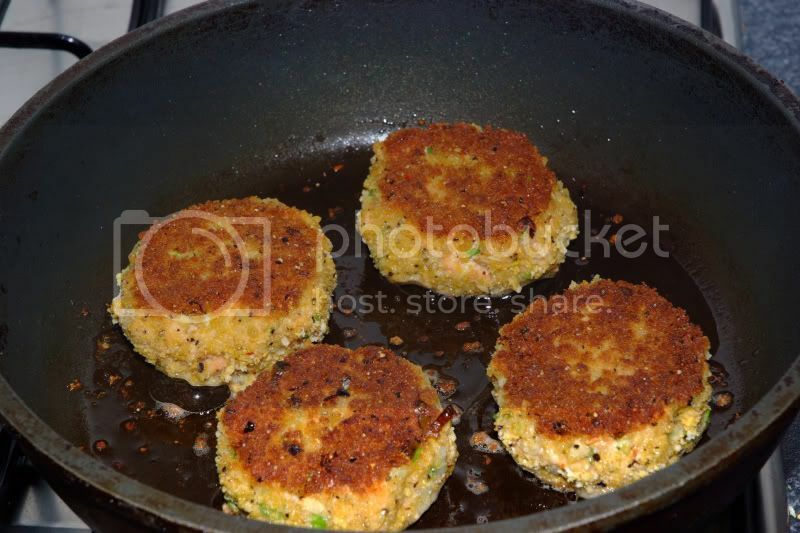 Divide the mix into good sized portions, I work on 2 fishcakes per person. 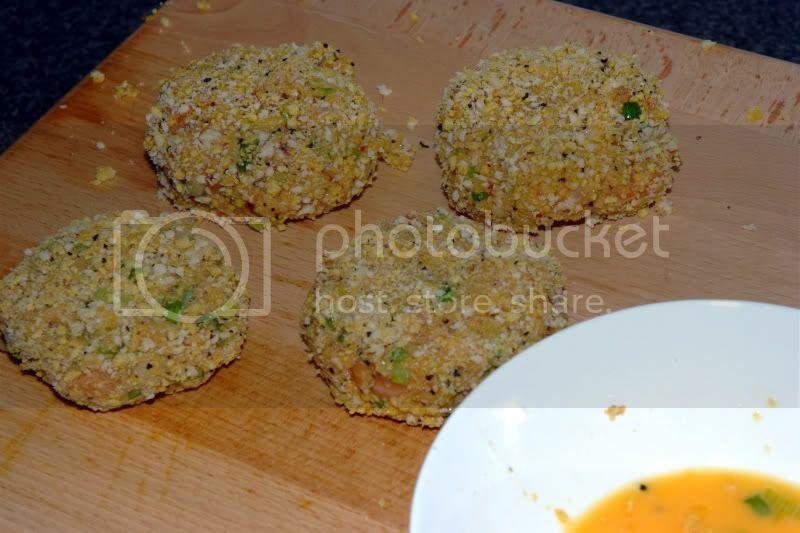 Form into the traditional fishcake shape, (not too thin mind, these are about one inch thick), and pass each through the egg wash then the breadcrumbs ensuring a good even coating. Shalow fry in a little oil until golden brown. Don't overcook them, they should be soft and moist inside. And serve. They work really well as a starter, (you'll only need 1 per person), sat on a bed of watrcress and with a Crevette on top, served with a slice of lemon; or as a healthy main course as I did yesterday evening served with a simple mixed salad, a wild rice salad, freshly baked crusty French Stick and a nice bottle of crisp white wine. In a separate pan heat up olive oil and butter. Add garlic and fry til light golden and fragrant. I thought I'd try the recipe for 'the best steak in the world' that I saw Heston Blumenthal make on Saturday Kitchen this morning. It involves blowtorching the rib-steak (on the bone) til crispy outside (apparantly to kill off the bacteria) then 'cooking' it in the oven @ 50C for 24 HOURS!! Apparantly there's a perfectly scientific reason for this... we'll see, it's in the oven now! I'll update this post and let you know how it goes. Great fun with the blowtorch!! The beef was lovely but it's not worth the time and effort. I'm sure you could get a steak that was nice, if not better (cos it was a bit chewy) from any good butcher/meat counter. I have always loved cheddar cheese with fruit cake, sounds strange but goes really well together. anyone got a good one for fudge, the real sugar one that crumbles in your mouth. This one's incredibly simple and really delicious. Throw some spaghetti in a pan of boiling water, and while its cooking gently fry a couple of cloves of crushed/finely chopped garlic in some olive oil (make sure you use a fair bit of olive oil as you want it to coat all your spaghetti). Once the spaghetti is cooked, drain it well, then add it to the pan with the garlic and oil and a couple of tablespoons of finely chopped fresh parsley. Stir it well to coat the spaghetti then serve with plenty of good parmesan shavings. A nice added extra is to cook some halved cherry/mini plum tomatoes with the garlic and oil. Spaghetti aglio olio are great! I do like mine with some peperoncini, prawns also work really well. 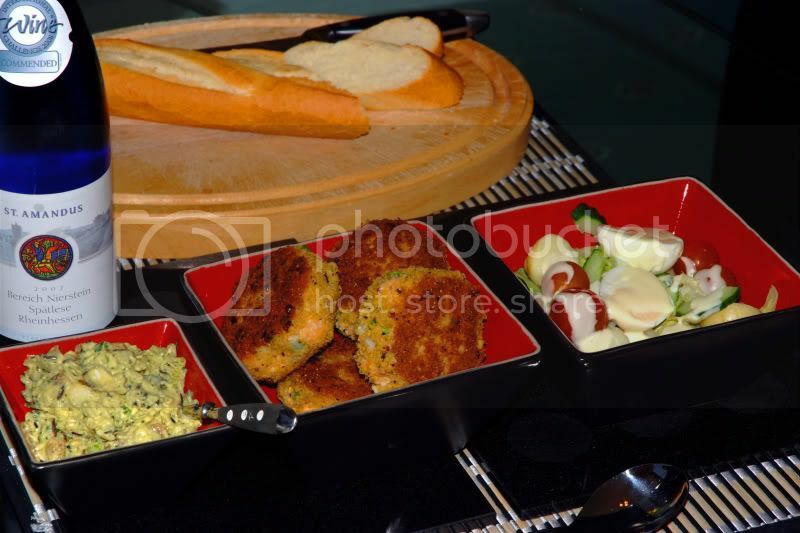 I also love frying a few spoons of breadcrumbs with the garlic adds some nice, crunchy texture to the dish. These are making me hungry they look delicious. Raspberry and white chocolate muffins! Here's a recipe I've used quite a lot and have to be the best ones I've ever tasted! Cut parchment or greaseproof paper into 8 x 15 cm (6 in) circles and push, creasing the paper to fit, into a muffin tin. Or use proper size ready made muffin cases. Sift the flour and baking powder into a large bowl and stir in the sugar. 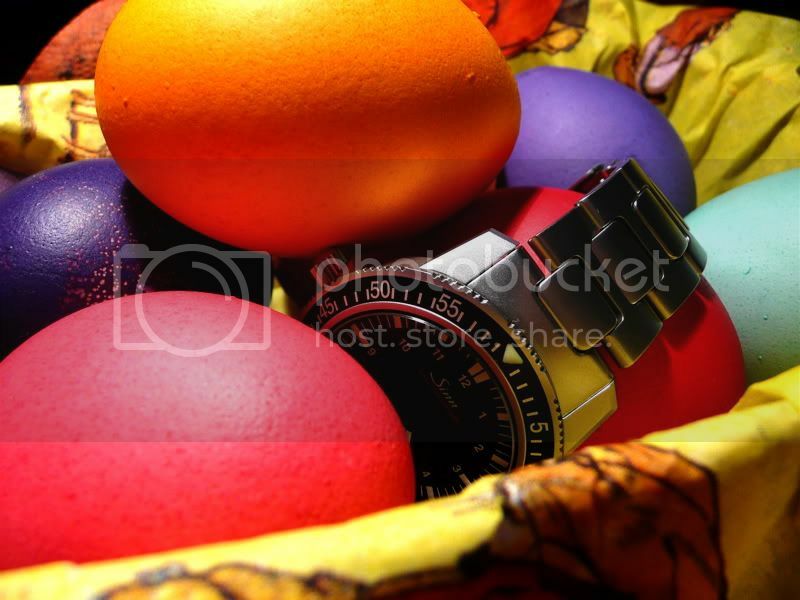 Crack the egg into a separate bowl and whisk in the vanilla extract, milk and melted butter. 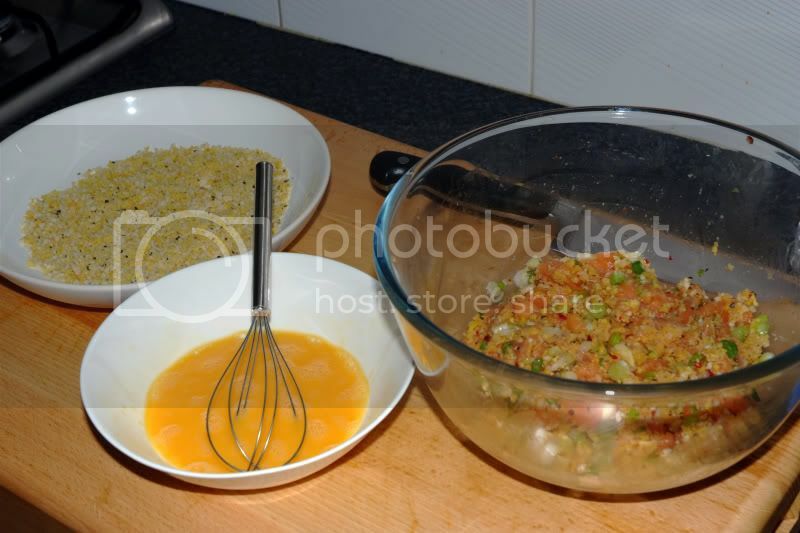 Stir the liquid into the dry ingredients, taking care not to over-mix. Spoon the mixture into the parchment cases and bake for about 15-20 minutes until well risen and just firm. It’s really important not to over-mix the basic muffin batter. 10 to 15 strokes should be sufficient to combine the wet and dry ingredients without over-mixing. Save a few raspberries and a few pieces of white chocolate to top off the muffins. Once the batter is spooned into the lined muffin tray, gently push in the raspberry and white chocolate pieces. I've now made these half a dozen times and this recipe is now in my daughter's top 5 and is being passed around her uni. I've just shown the boss this recipe and she has advised / ordered me (it's that kind of marriage) that I am making them next weekend: where do I get those breadcrumbs? Does someone have the definitive recipie for a genuine lo fat weightwatchers deep fried mars bar? The great City of Manchester is a sea port, which people forget, and places like Bury(Bury Market) which are part of Greater Manchester, provide us with all kinds of fish, black puddings, white puddings, tripe, jellied eels, hot pots, massive variety of cheeses, Hollands pies and much much more. 1. Use a small knife to remove the broccoli florets and cut them up into smaller ones. Basically, this is your opportunity to make the broccoli really delicate and more salady-looking, so spend a bit of time doing this. You'll be left with the stalk, so discard the thick dry base, then cut the remaining stalk in half lengthways and finely slice. 2. Blanch your broccoli florets and sliced stalks really quickly in boiling salted water for 60 seconds, just long enough to soften the broccoli but still leave it with a bit of a bite. Drain it in a colander, then spread it around a clean tea towel to steam dry (this is important because it will help the dressing cling to the broccoli). Once completely dry, transfer to a serving dish. 3. Fry the bacon on a medium heat with a small splash of olive oil until crisp and golden, then spoon most of the bacon bits over your broccoli. Any leftover fat in the pan can be used in your salad dressing. 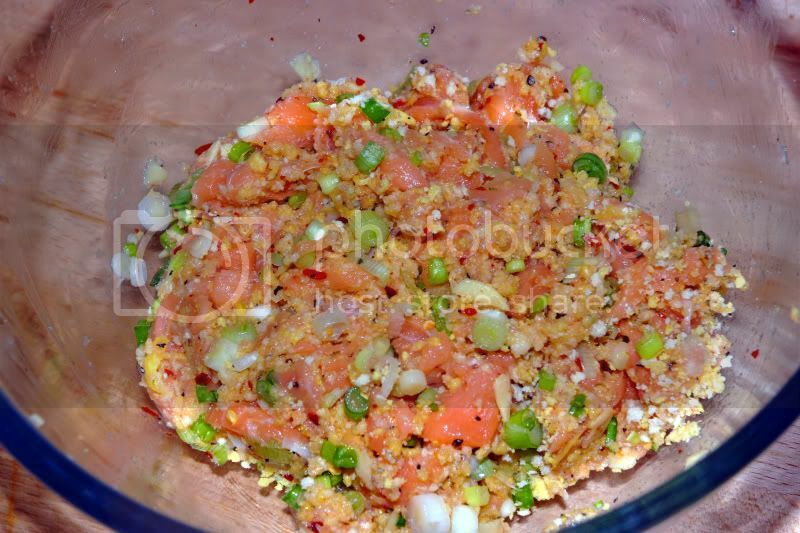 Pour it into a mixing bowl with all the other dressing ingredients and whisk. As an experiment I took several large carrots peeled them and boiled them whole for what turned out to be 25 minutes, by which time they were cooked but still had a touch of bite to them. They were the sweetest carrots I'd ever tasted, and every time I've tried it since the carrots have been great. Then I had a notion to try baby carrots so I shoved a load in a pot and boiled them to the same point of just-bite. Hardly sweet at all. Disappointing. I read somewhere that the human gut can't digest raw carrot; it has to be cooked to extract the nutrition from it. This is my recipie which is a mishmash of tinternet recipies and adjustments here and there etc. I like a bit of heat, to the point you can taste the food. Any hotter then its pointless to me! 1. Heat the oil in a large, heavy-based saucepan with a lid and fry the onion, garlic and pepper until softened. 4. Stir in the tinned tomatoes, tomato purée, fresh chilli, chilli powder, cumin, coriander, cinnamon, brown sugar and Worcestershire sauce and crumble in the stock cube. 5. Season well with salt and freshly ground black pepper. Bring to a simmer, cover with a lid and cook over a gentle heat for about 1 hour, stirring occasionally until the mixture is rich and thickened. 6. Add the kidney beans. Cook for a further ten minutes, uncovered, before removing from the heat, adding any extra seasoning if necessary. I have found that its much tastier a day or so after it's cooked. You can leave it to cool, hoy in the fridge and gently reheat on the cooker before serving. Thanks for this one - will give it a whirl. Love a nice curry.